The health benefits of Olive Oil in the Mediterranean diet has become more than a novel observation. Clinical research is substantiating healthy benefits, but the gourmet tastes and flavors are bonuses well worth mentioning too. 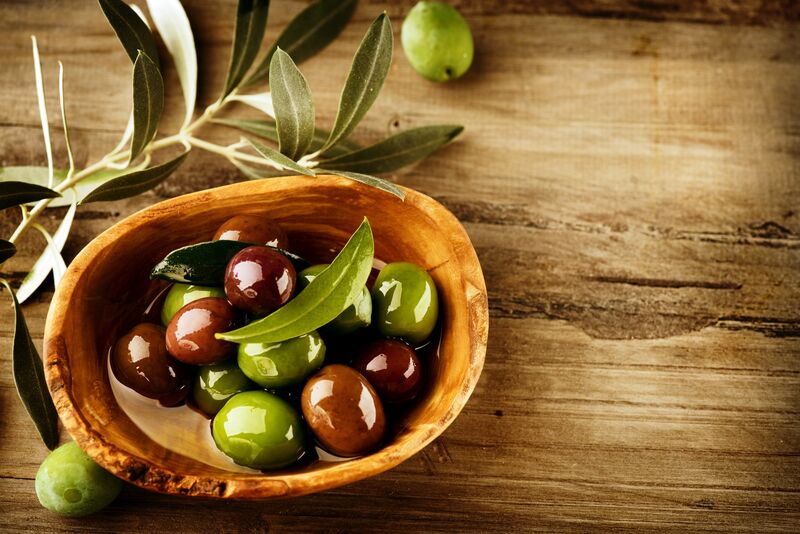 Highly favored as cooking oil, or for use in a variety of classic dressings, olive oil is being touted in some quarters as a delicious companion to good health. Research on the health benefits of olive oil is impressive, so is the affects of the Mediterranean diet. Substantial health benefits of olive oil may be found in a Mediterranean diet, which explores the varied uses of olive oil in both food preparation as well as additional balanced meal choices. Combined, olive oil and appropriate food choice seem to enhance the overall health of those subscribing to the Mediterranean diet. In a comparison study at the University Hospital Germans Trias Pujol in Barcelona there seems to be an indication that the health benefits of olive oil may also be useful in the prevention or slowing of cancer cells. In the study, lab rats were introduced to a carcinogen that resulted in cancerous tumors. 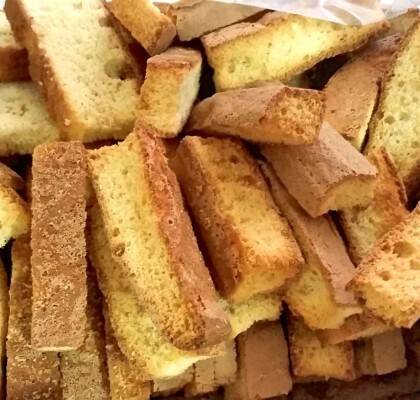 The study provides evidence that a diet similar to the Mediterranean diet, rich in olive oil prevents colonic carcinogenesis reducing precancerous tissue, which resulted in fewer tumors when compared to a controlled sample of rats ingesting foods containing other types of cooking oils. The American Heart Association has also noted that consumption of olive oil has clear health benefits. 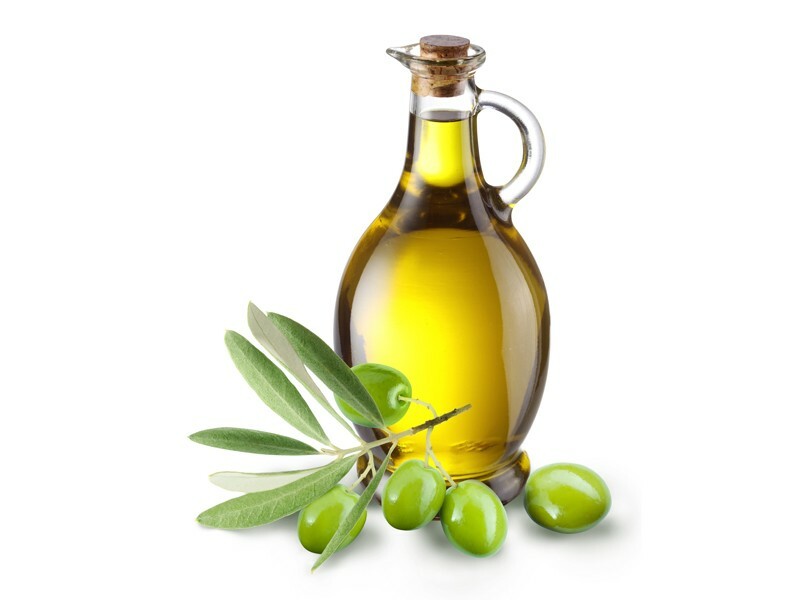 By substituting virgin olive oil for other fats within your diet, the Archives of Internal Medicine indicates a substantial reduction in drug dosage requirements for the management of high blood pressure. Initial findings indicate dosage reductions could be as high as 50%. By lowering the level of LDL cholesterol (bad cholesterol) there is an increase of the HDL cholesterol (good cholesterol). The antioxidant effects of olive oil have also been widely reported and are effective in reducing free radicals within the body that may prove to be a causal agent in pre cancerous and cancerous growth. What are the key plus of Olive Oil important to remember? While Olive Oil promotes health and wellness, its consumption should be moderated because of the increased caloric content (1 tablespoon contains 135 calories). Daily recommended as part of a balanced diet eating 2-3 tablespoons olive oil (one on the portion of our food and one on each salad). Something to remember. OLIVE OIL WE SIMPLY LOVE YOU!! !